Since the 01st November 2014 all Bitcoin Casino gambling sites are required to have a licence with the UK Gambling Commission. Unfortunately we have been informed that the Bitcoin Casino sites listed do not hold the compulsory licence and as such we are unable to promote them. 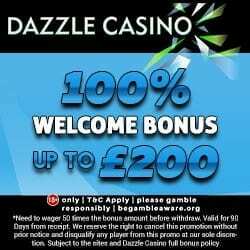 To ensure we maintain a high standard of customer service, we would like to refer you to Dazzle Casino who offer an incredible playing experience. 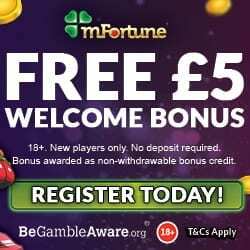 Phone Bill Casino have been interested in the ever growing Bitcoin Casino industry and as such we are delighted to bring you the news that Microsoft the global computer software organisation have joined the Bitcoin community by adding a payment option for a number of their online services. Eric Lockard corporate vice president of Universal Store at Microsoft explained the move to add this form of online currency to purchase their games, apps, X Box and phone media. This step adds to the ongoing questions as to the security and advantages of purchasing and using Bitcoin and their other alternatives such as Darkcoin and Litecoin. 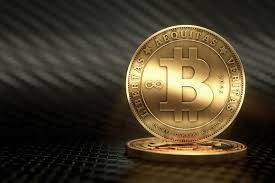 What you may not know is that there are more and more Bitcoin casino’s appearing which specifically offer the ability to purchase gaming credit through Bitcoin with amazing incentives, including DirectBet and UnicoinCasino; but what is Bitcoin and should why should we buy it? To put it simply Bitcoin is digital money specifically for the internet, but what makes it interesting is the fact that it is the first decentralised payment method. This means that it is driven by its users and not Governments, banks or other middle men, which is a huge plus for many people. Due to the fact that this system is on a peer to peer basis there is a payment flexibility when you use Bitcoin. It can be received and paid instantly with no imposed boundaries or limits, which also leads to transactions having either low fees or no fees at all. Because of this there are fewer risks to merchants and customers because transactions are secure and transparent, meaning your personal data is safe. Unfortunately due to the fact this is still a relatively unknown and understood currency, very few people will accept Bitcoin as payment. With it still being in its infancy, we’re sure there will still be elements of ongoing development; something that other forms of currency cannot offer. Online gaming is one of the obvious areas where virtual currency can be integrated, as such we’re here to tell you about two impressive bitcoin casinos who accept virtual currency. DirectBet offers a variety of sports and race betting which can all be paid for using Bitcoin, Litecoin, Dogecoin and Darkcoins. 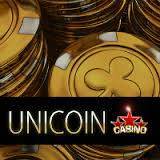 UnicoinCasino offers a huge range of table casino, virtual race book and slots including household names in the 3D slot industry. Due to the way that this payment method works you don’t need an account, which means complete anonymity. 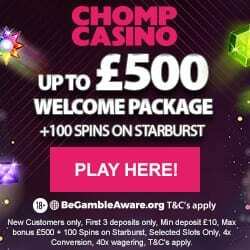 Plus unlike other casinos who have capped withdrawal payments, with Bitcoin you can settle and withdraw automatically.